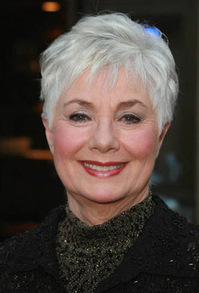 Academy award-winning actress Shirley Jones will preform May 21st at the Mt. Gretna Playhouse and help Larry’s team fulfill a commitment as well as a key touchstone in the season’s fundraising plans. “Being the gracious star that she is, Ms. Jones kindly came to the rescue,” he says. “An Evening of Stories and Songs” at the Playhouse at 7:30 p.m. Premium seat tickets (for the first nine rows, center) are $95 and include a reception to meet the star after the show. All other regular seats are $50 and may be purchased online at http://www.gretnatheatre.com or by calling 717-964-3627.
only 9 miles from Mt Gretna!